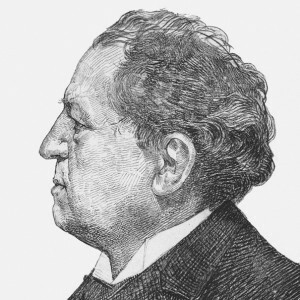 In 1887, Abraham Kuyper helped lead a secession from the mainline Reformed church in the Netherlands. A few months later at the Free University in Amsterdam, Kuyper delivered a speech entitled “Twofold Fatherland,” in which he describes the earthly and heavenly citizenship of Christians, and how these realities impact our understanding of our responsibility and identity in this world. Given the rise of various forms of nationalism, populism, and tyranny around the world today, I can think of no message of his that is more pertinent. no flower exudes a fragrance other than that of its own kind, whether it is a rose, a daisy, or a lily; and no precious stone sparkles except in accordance with the special name it bears, whether a diamond, a ruby, or a jasper. So also no human beings live under the sun without belonging to their own country and their own people, be it Russian, Spanish, Belgian, or whatever other nation you might name. It is no different with us. We too are not just human beings, but come from the province of Zeeland, Friesland, or North or South Holland. But together we are people of the Netherlands, and as such, we are proud of our country and thank our God that the love of our native soil dwells innately in our lives. We also love the House of Orange-Nassau, and we continue to grow in our national history. No blow would destroy our national conscience more than if our existence as a people were destroyed and the Netherlands were to disappear from the ensemble of free European states. Yes, to come to the root of the matter, here below we have an earthly father, given to us by God. From his blood ours sprang forth—whether we still rejoice in his presence or whether we have already carried him out to the place of rest for the dead. But above, we have our Father in heaven, who will remain our Father eternally. Here below, there is a place where our cradle once stood after our first birth; but also above there is the counsel of peace from which our second birth sprang. Here below there is an inheritance that, whether large or small, becomes ours when our father dies; but also above there is an eternal inheritance in heaven which that better Father is bringing to us. And, if you wish, here we have our own house in which we live together with our nearest and dearest; but also above, in the city that has foundations, we have the Father’s house with its many rooms, in which the Lord also prepares a place for us and in which the communion of saints thrives eternally. On offer today are visions that either absolutize natural relationships or tend to radically devalue them. Scripture places such identities as penultimate, which is not to say they are meaningless, and Kuyper’s exposition of this proper valuation of nature in light of saving grace has a great deal to teach us. 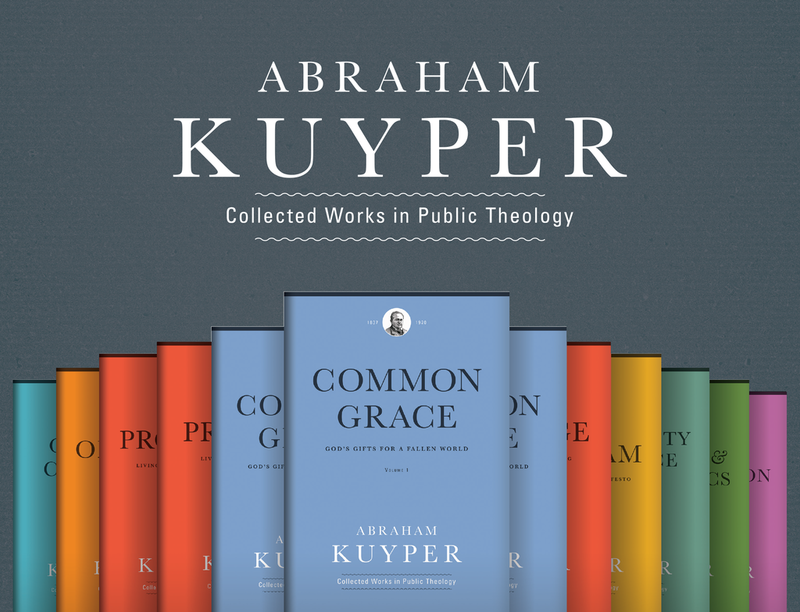 Kuyper’s full speech is included in the recent On the Church volume of the Abraham Kuyper Collected Works in Public Theology series.